Many Australian’s move to the UK with the intention of travelling around Europe and exploring as much as possible. This is definitely one of the top reasons why I am moving myself, so in celebration of this, I would love to share with you my top 5 places for a splendid European weekend getaway, one for every occasion. These are all places which I have already visited, so a ‘Top 5 weekend getaway Bucket List’ page will also no doubt make an appearance here shortly, which I will make every effort to tick off over the following year or two. In no particular order we have…..
Wandering aimlessly through the city and getting lost in the winding streets, visiting famous art galleries, spending hours soaking up the sunshine at a Parisian café whilst people watching ’till your heart’s content – these all sound like the perfect weekend activities to truly relax, unwind and share with that ‘special someone’ (I can’t believe I just used that term!). The delicious and indulgent French cuisine always feels almost guilt-free as it balances out nicely with exploring the beautiful city on foot. Paris is one of my favorite places in the world and I highly recommend spending some quality time to get to know the real city, beyond all the tourist traps and French clichés. How to get there? Only a short two-and-a-half hour train ride from London, you will find yourself immersed in culture, fashion and love. Eurostar return ticket prices start at £69 (if you book about 3 months in advance). Eurostar is definitely the quickest and easiest way to get there, with no annoying liquid and luggage weight restrictions. Flights start at about £75 return and operate daily from most airports in London, so keep an eye out for any good sales and you may find a bargain. Accommodation can get quite expensive so you can find a hostel if you dare, but I think it’s worth spending that little bit extra on mid-range accommodation with a great location. If you’re a little short on cash then consider arriving Saturday morning and leaving Sunday afternoon, then you’ll only need one night’s accommodation which can be much more affordable. 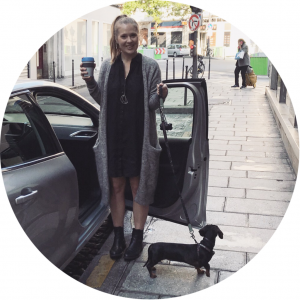 AirBnB – during my last 3 trips to Paris I have used AirBnB to book my accommodation and it’s the best thing I’ve done. I found a great studio flat in Montmartre which I keep going back to as the location is perfect and it’s cheaper than any hotels of the same standard. Using this website allows you to really immerse yourself in a city and live like the locals do, so I couldn’t recommend it more! Park and Suites Grande Bibliothèque – This was a lovely 3 star hotel with quite a large room but I don’t recommend it due to poor location. There are many commission flats around this area and I felt very unsafe, especially once it got dark. It also wasn’t walking distance to anything of particular interest. Pierre & Vacances City Residence Bercy – (Now renamed Adagio) This 3 star hotel was perfect and just what we needed for a 6 night stay. The tube was a pleasant short walk through a gorgeous cobble stone street filled with shops, café’s and restaurants, and I felt very safe and at home here. The room was small and basic, but very clean and even had a kitchenette. The gorgeous cobbled streets along the canal, the quirky crooked houses, the café’s that serve much more than just tea and coffee, the red-light district antics (live peep shows anyone?) and the somewhat overwhelming array of fast food options including my favourite – hot chips in a cone with mayo, all add up to what can be one of the biggest party weekends of your life. I refer to Amsterdam as the perfect party getaway, but it can be just as relaxing and cultural as it can be crazy, and there is much more to see such as the picturesque 120 acre Vondelpark or the famous Anne Frank house. 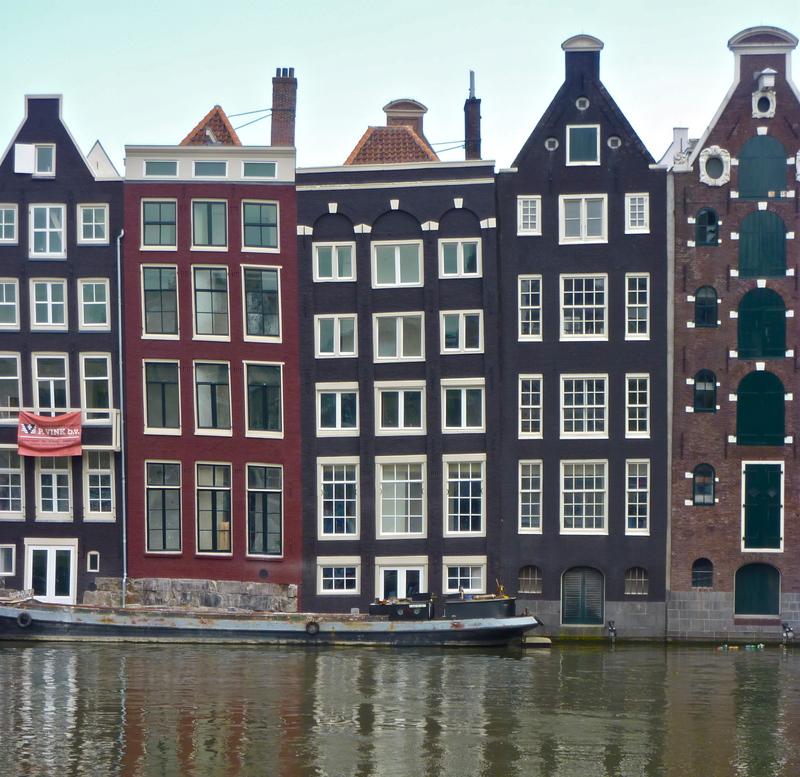 Amsterdam is such a diverse city that you should visit no matter what you’re in the mood for. I do, however, strongly suggest that there be some sort of partying done whilst there, just to really make the most of it. When I travelled to Amsterdam time wasn’t an issue so the overnight Stena Line ferry from Harwich to Hook of Holland was the best travel option. It was so comfortable and hassle-free – going to sleep in Holland and waking up in the UK. Rail & Sale ticket prices start at £39 p/person and this covers the cost of catching a train from London Liverpool Street station to the port where your Stena Line ferry will sail you to Holland and a train will take you to Amsterdam. That’s pretty cheap! This can be a good option if you want to leave on a Friday night after work. I would suggest flying home on Sunday though, to give yourself more time in Amsterdam. Flights start at about £75 return but there are frequent specials so keep an eye out for some good deals. The cheapest option is to fly to Eindhoven and catch the train/bus from there. Typically tickets are really cheap with RyanAir for about £40 return. Accommodation can be quite small and expensive, so be prepared to deal with lots of steep and narrow flights of stairs and crammed bedrooms. Passenger Ship Avanti, Oosterdok – In late 2009 I stayed on this lovely ‘boat hostel’. The room was smaller than my bathroom, with a small bunk bed and a sink behind the door. The suitcases had to go under the bed as there was no room for them anywhere else. In saying that, the common area on top was great fun, the location was perfect (just far enough from the craziness but close enough to walk or ride anywhere) and the owners and their cute little dog were very friendly. I don’t recommend this for the faint-hearted or any claustrophobics out there, but if you’re just out for a good time then you should go for it. 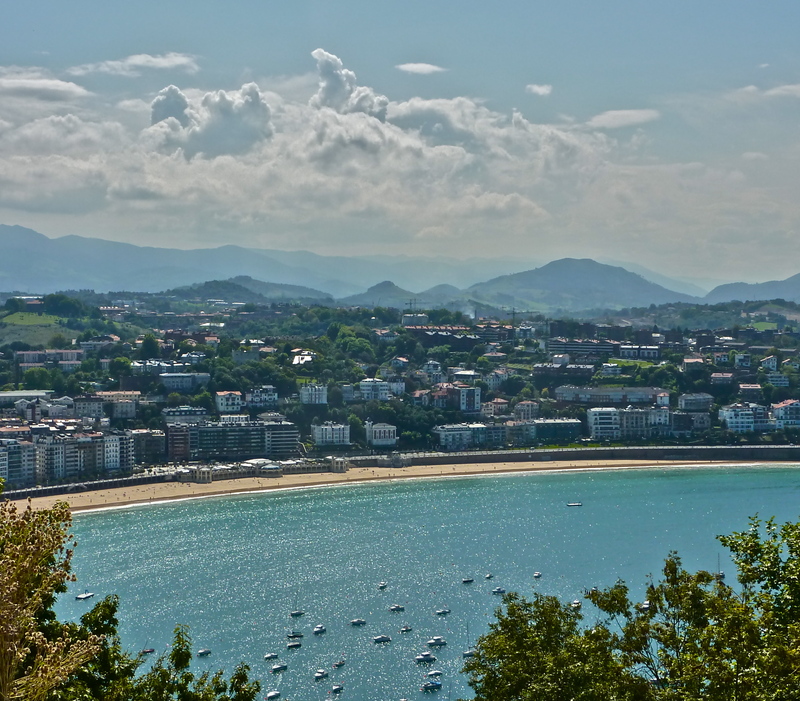 If the grey skies are getting you down and you’re looking for a place to escape the dull wintery months of the UK, San Sebastian is the perfect place. Located on the north coast of Spain and about 20km’s from the French border you will find this gorgeous surf town which was surprisingly the highlight of my holiday in Spain. The pintxos (pronounced pinchos) are a local style of tapas and are absolutely delicious, the sangrias will keep you relaxed and the beaches can bring out the kid in all of us. If you like the outdoors then there are many walks that you can go on including a pleasant hike up the Urgull hill along the coast, or you can hire a surfboard and surf the sunny beaches instead. There are many bakeries that serve scrumptious fresh pastries for breakfast or lunch, and if that doesn’t wake you up then a Spanish coffee will do the trick. Once the sun goes down, the narrow lane ways come alive with bars filled with pintxos and restaurants bursting with fresh paella – you will be spoilt for choice. For dessert you can wander down to the local markets and buy some fresh churros, or sample some of the local fruit. The best part about this town is that you can get everywhere on foot – no car needed and you can burn all the calories that you’re sure to consume. Pension Loinaz – For some unknown reason we got a little upgrade when we arrived in San Sebastian and this ‘hostel’ seemed much more like a hotel, with its large bedroom, private bathroom ensuite and even our own balcony looking onto the cobbled streets of the Old Quarter below. It was the perfect base to explore the city from and I highly recommend it to anyone. Rome is an astonishing city that many seem to either love or hate. I’ve had the pleasure of visiting twice and it only seems to get better – the food, the people, the culture, the ancient ruins – everything was simply, well, astonishing. Rome is a very busy capital city full of crazy drivers and plenty of tourists, but if you’re willing to put all this aside then you will find a beautiful, ancient city with an endless amount of places to see and things to do. 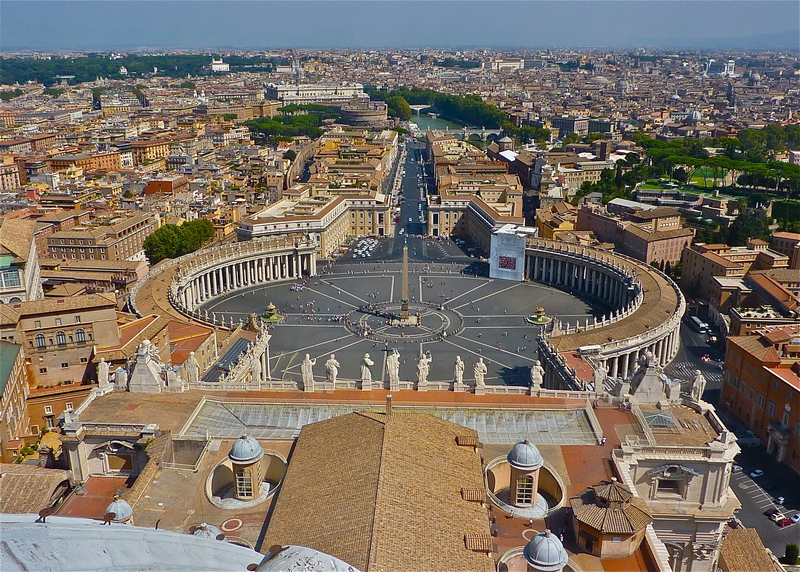 Flights from London to Rome take approximately 2.5 hours and prices start from £130 return. My first trip to Rome was a very spontaneous one so I booked a last minute room from the tourist desk at the main train station in central Rome. I cannot remember the name of this hotel for the life of me, but if you want to travel during off-peak season then last minute bookings like this can save you a lot of money. Welcome Piram Hotel – I have very fond memories of this hotel, but my judgment may be a bit off as I had just arrived in Rome after a two-week camping style holiday on the Greek Islands where I slept in hostel huts and toilet paper was not allowed to be flushed (bin only – eww). Unfortunately after two weeks of hard partying, I got to know this hotel room pretty well as I spent most of my time sick in bed with what turned out to be the swine flu! Either way, it had a luxuriously comfy, big bed, a pay TV with movies for purchase (which kept me entertained), a lovely and clean bathroom and very friendly staff who will happily direct you to the best gelato in town. I would definitely stay here again. Salzburg has to be one of my favourite cities in Europe. 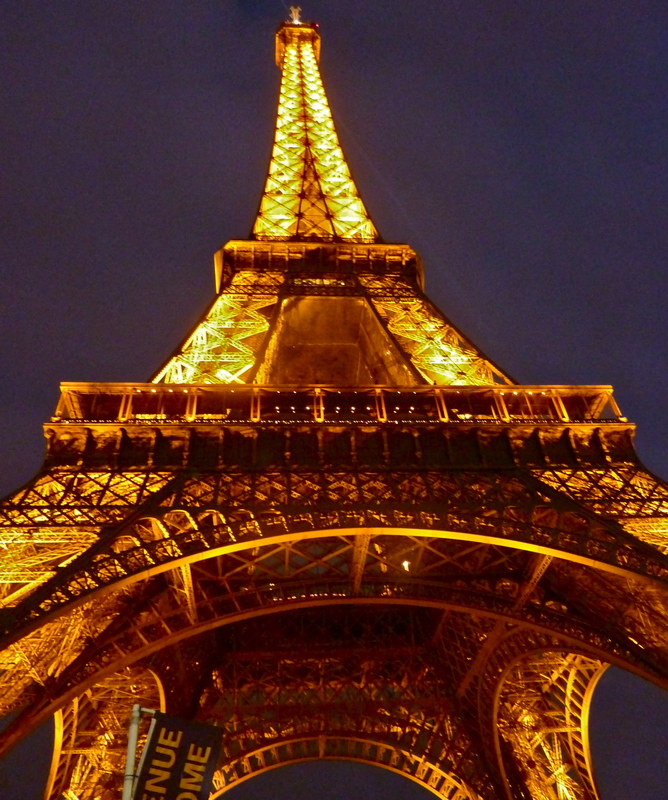 I visited in the winter of 2008, and fell in love! This is the city that is beautiful no matter what time of year you visit, and you will always find something to do. For those who want to get active, I suggest that you pack your walking shoes and explore the Kapuziner Mountain which overlooks the city from behind its ancient walls. You will get some amazing views and some great exercise too! If you haven’t visited this city before, you will have to visit the Hohensalzburg Castle, one of Europe’s biggest castles positioned on a steep hill in the Old Town. There is a little elevator style lift that will take you to the top where you can enter, with stunning views over Salzburg. 2) It’s also where many scenes were shot for The Sound of Music film. There are many Sound of Music tours on offer and it can be worthwhile to go on one, if only for nothing other than to see the amazing landscapes surrounding the city. *Warning: Smoking is still not banned indoors in Austria, so bring plenty of spare clothes if you intend on going out a lot! 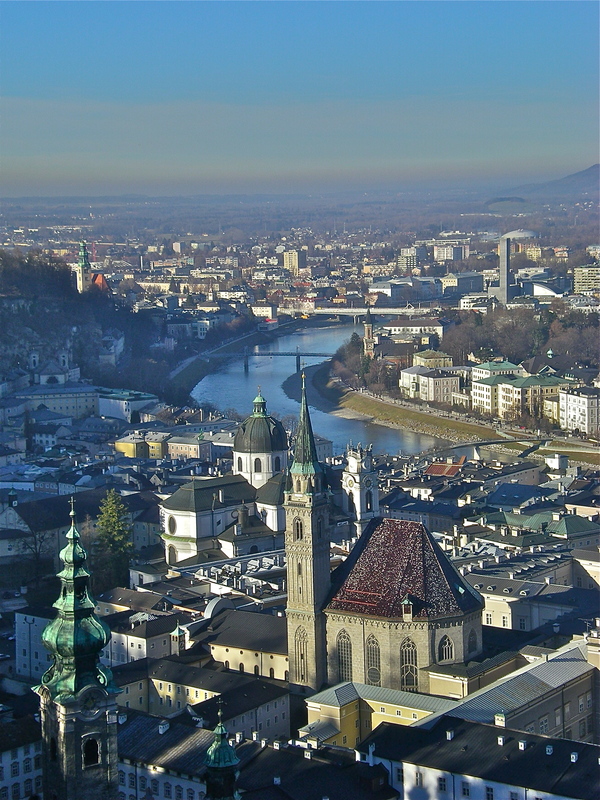 Flights from London to Salzburg take just under 2 hours and generally cost between £100 – £200, depending on which carrier you choose. All the budget airlines fly here which is a bonus! Cordial Theater Hotel Salzburg – Now known as the Goldenes Theater Hotel, this very charming 4 star hotel is located at the foot of Kapuziner mountain and only a few minutes walk to the Old Town. The location was perfect for my stay in 2008 and we even had free breakfast included. I recommend this hotel to anyone who is looking for a relaxing weekend in the beautiful Salzburg. *All flight price estimates were obtained from www.skyscanner.net based on travel from London between Fri 14th – Sun 16th Sept 2012.